New Year’s blessings to all! 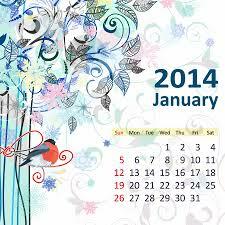 January 1 is but a day past December 31, yet it holds special significance for all who follow the Gregorian calendar. * Together, the end of one year — with its joys and sorrows — and the start of a new year — with its unknown possibilities — call for celebration, reflection, gratitude, and motivation for renewal – and possibilities of less violence and human trafficking. * The Gregorian calendar, adopted in 1582 by the Roman Catholic Church, grew from the Julian calendar, which had been used since the Romans. Protestants and Eastern Orthodox countries continued to use the traditional Julian calendar and only gradually adopted the Gregorian in order to simplify international transactions. The Gregorian calendar now predominates in the Western world and is recognized by the United Nations. On January 6, Christians in the Orthodox traditions celebrate Christmas. Christians in the West celebrate Epiphany, with its symbolism of wise persons coming to acknowledge the beginning of a new era in the cosmic story. Jan. 31 begins Chinese New Year, the longest and most important celebration in the Chinese calendar. It begins the Chinese year 4712. One way or another, there’s a spirit of new beginning and unity as people everywhere begin the cycle of new calendar life. 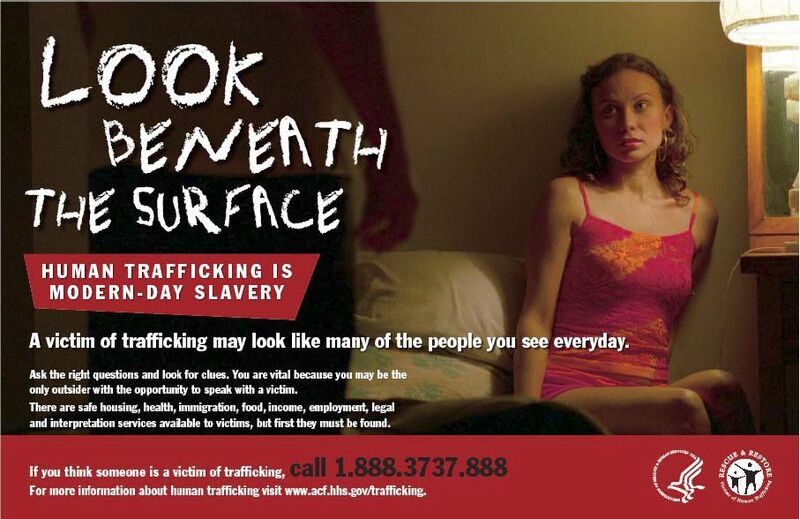 January 11, Saturday, is National Human Trafficking Awareness Day. Though the day is national, the issue is definitely global. “Human trafficking is the most extensive form of slavery in this twenty-first century!” Such was the Easter 2013 message of Pope Francis. In November the international workshop in Vatican City, “Human Trafficking: Modern Slavery,” brought together 82 representatives of Church and State as well as NGOs and civil organizations, whose Statement on Trafficking in Human Beings presents 42 tasks to eight (8) groups to “make ours the last generation that has to fight the trade in human lives.” For 3-page statement, click here. January 28, Tuesday, won’t be marked officially on any calendar, but those opposed to nuclear weapons are aware that this is the date three non-violent and unarmed protestors — Megan Rice, SHCJ, Michael Walli, and Greg Boertje-Obed — will be sentenced for entering the Y-12 facility grounds in Tennessee in July 2012. The ease with which these Transform Now Plowshares reached the highly enriched uranium storehouse alerted the US government to the insecurity of this and other nuclear weapons facilities, and alerted everyone who cares to the illegal, wasteful use of tax dollars. Theirs was not an action many would take. After all, they knew they were risking their lives. They knew not all would approve. But they knew they were called to do this. Present law requires these protestors for “a healed, peaceful planet” to receive the same sentence as would violent terrorists. Please join the Sisters of the Holy Child and support groups in many locations as we pray that Judge Amul Thapar will adjust the sentence to fit the action. 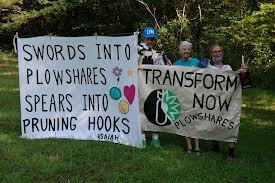 (If you wish to write to Judge Thapar, see: http://transformnowplowshares.wordpress.com/category/updates/. For a full account of this incident and its follow-up, read The National Journal Group article: http://www.nti.org/gsn/article/q-jailed-nun-voices-no-regret-trespassing-nuclear-arms-facility/. 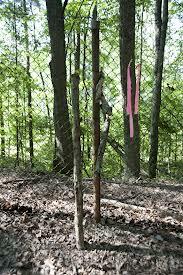 JANUARY 28 UPDATE: THE TRIAL IS POSTPONED UNTIL FEBRUARY 18. February 2, Sunday, is a date known to all sports fans in the West: Super Bowl Sunday. I include it here because Super Bowl Sunday is known to be the peak event for sexual trafficking in the United States annually. Held this year at the Meadowlands Sports Complex in New Jersey, perhaps it will lose this unpleasant distinction thanks to the efforts of many groups. Loving God, as [our nation/ the United States] celebrates the annual Super Bowl event, we pray for those women, men and children for whom the Super Bowl means abuse, exploitation, and entrapment. May the preventive activities lessen as much as possible the impact of human trafficking. We also pray for all vulnerable victims of human trafficking and domestic abuse.